I bought an Inspiron Duo over the last week or so and I am highly impressed by it, not only is the touch screen responsive. It is as powerful as my old work laptop, runs windows 7 and Windows 8. I ran into quite a few problems trying to install. WinToFlash (incase the above errors). I used this to load Windows 7 Ultimate SP 1 onto a USB . Problem: The USB drives have a hard cap on file size, the Windows 8 Developer Preview install.wim file is too large to copy to the USB. 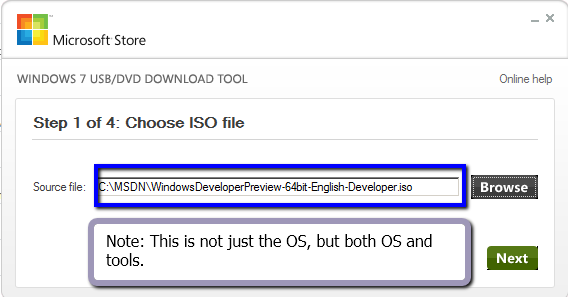 So I have seen tons of people with the windows 8 operating system, but none with the OS and all the tools as well. 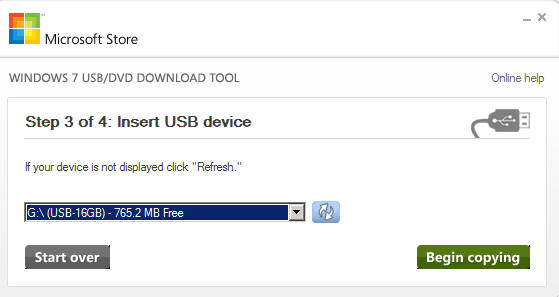 Once you have the setup files copied to the USB, in the DUO you can hit F2 for a boot menu and select Install from USB. On the Duo it had a 350 GB HD and the ITB drive I bought had an extra platter so it wouldnt fit :(. I went with 50 GB on windows 7 with VS, Expression, Office and 50GB on Wind0ws 8 with 200 GB of shared storage. The Windows 7 tool uses some bit transfer that bypasses the maximum and allows for the install.wim to be loaded onto the usb without having to do any tricky file splitting.